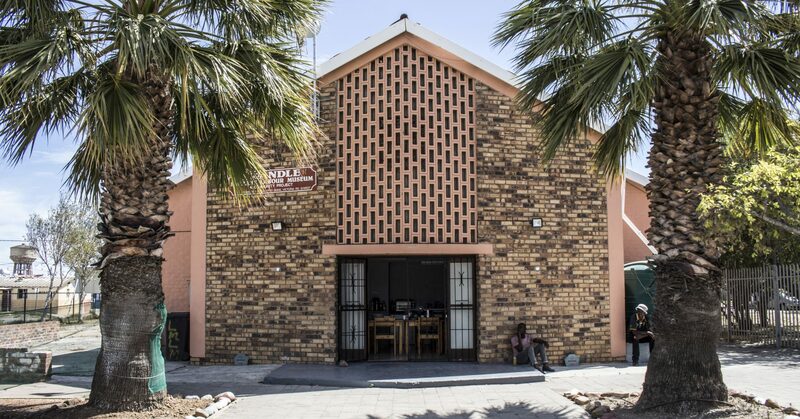 A well-recognized institution that serves educational and museum visitor’s needs and tourist interest through innovative research, storytelling and inclusive programmes showcasing the migrant labour system and its effects in the Lwandle residents. Our mission is to commemorate the migrant labour system and hostel life in Lwandle by creating an institution/museum that deals with the modern day contemporary issues of migrant labour through strategic partnerships and strong ethical beliefs without any political influence. Present relevant programmes to learners, students and other occasional visitors. The people who live in Lwandle and its surroundings as well as people who have lived here in the past, or who have historical or emotional ties to the area, form a community. The primary value of the museum is that is serves the community of the specific area.